After almost 8 years, superstar Hrithik Roshan and ace filmmaker Ashutosh Gowariker have come back with newly released Mohenjo Daro. 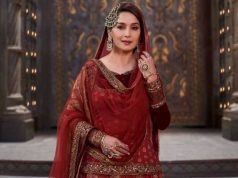 Being highly budgeted and year’s one of the much awaited movies, this epic-adventure has been released with very high buzz among fans as well as audience. But witnessed decent response on box office due to Akshay Kumar’s much awaited Rustom, which has also been released on the same day. 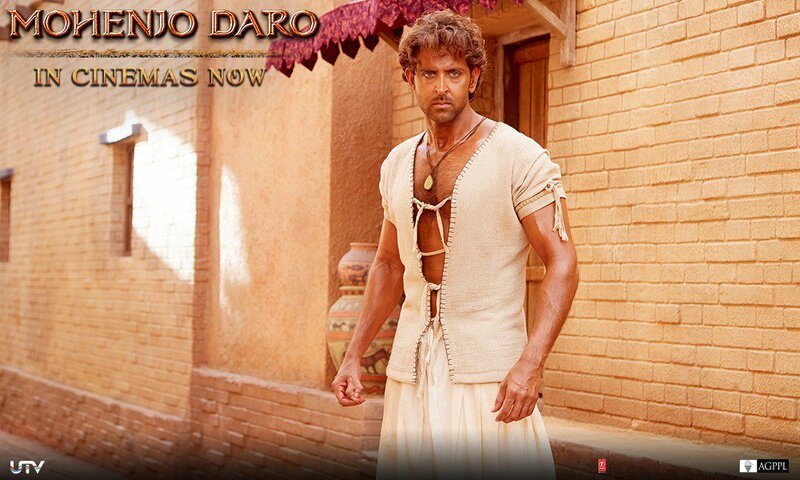 Also Mohenjo Daro has received mixed reviews from critics as well as moviegoers, due to its weak editing. But the major reason behind its decent run is none other than Rustom, otherwise it could get better. Fans and most of the audience still liked the movie because of appreciable performances by Hrithik and Pooja Hegde. On the opening day, Ashutosh Gowariker’s directorial witnessed 30-35% of occupancy across the country and did the business of 8.87 crores, whereas the Akshay starrer registered fourth highest opening of the year so far with 14.11 crores. From overseas market too, Mohenjo Daro reported quite decent business of 6.82 crores on Friday including 3.15 crores of UAE-GCC alone. 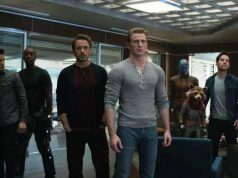 On Saturday being weekend, it received little higher occupancy from evening shows and raked the business of 9.60 crores. Then on Sunday, it showed fair growth in its business and collected 12.08 crores. 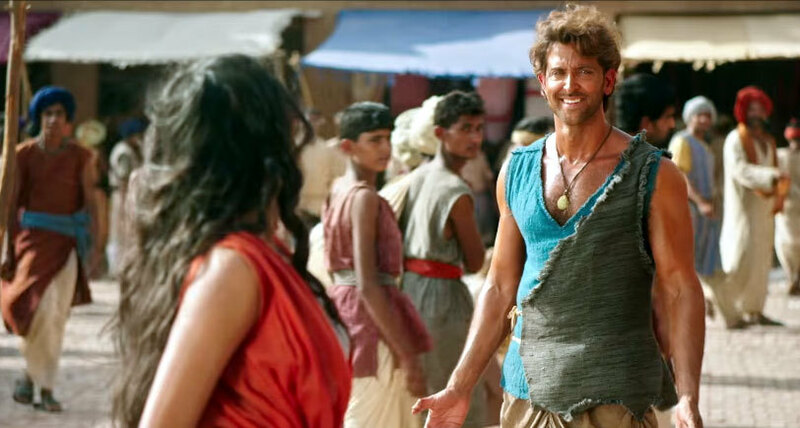 After the weekend, total collection of Mohenjo Daro was recorded as 30.55 crores nationwide. 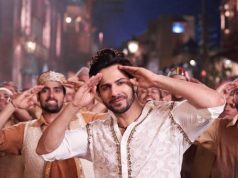 On Monday being holiday on account of Independence Day, the movie reported slightly lesser occupancy than Sunday and added the decent amount of 10.27 crores to its account. 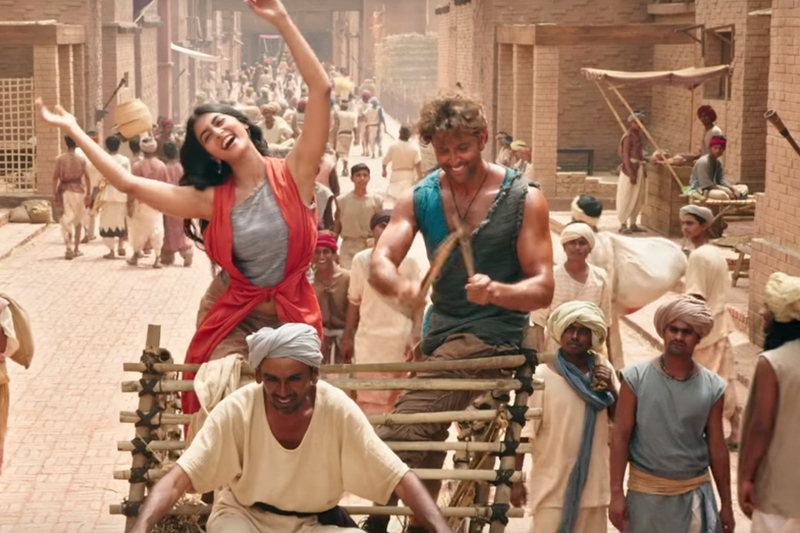 With this, total 4 days domestic collection of Mohenjo Daro has become 40.82 crores. It has to be steady in weekdays, for leaving a mark on box office.